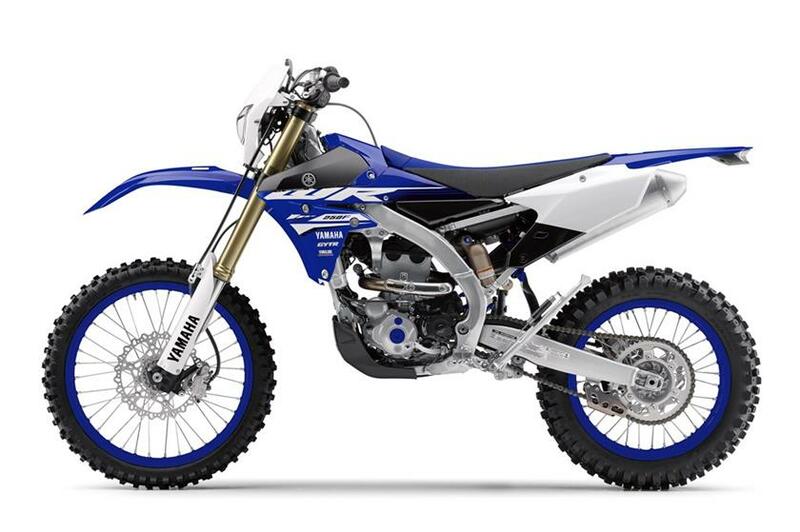 Our bikes are reliable and pure fun to ride: yamaha wrf 250 or 450 electric starter models. 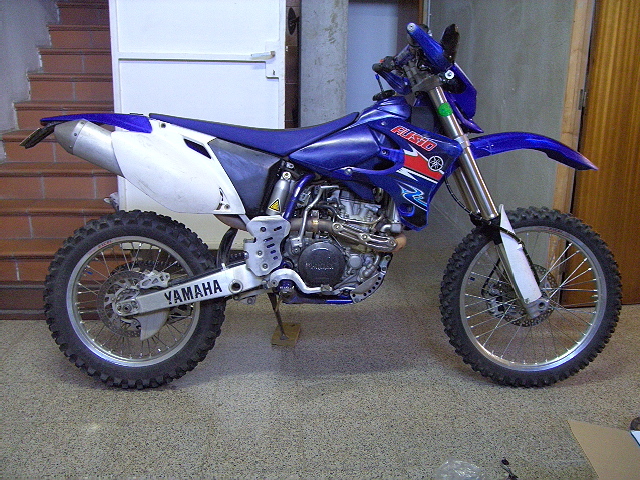 We also have a Yamaha wr 250f 2017 with it’s revolutionary engine that our client can test upon request. Don’t worry if you are 175 cm. 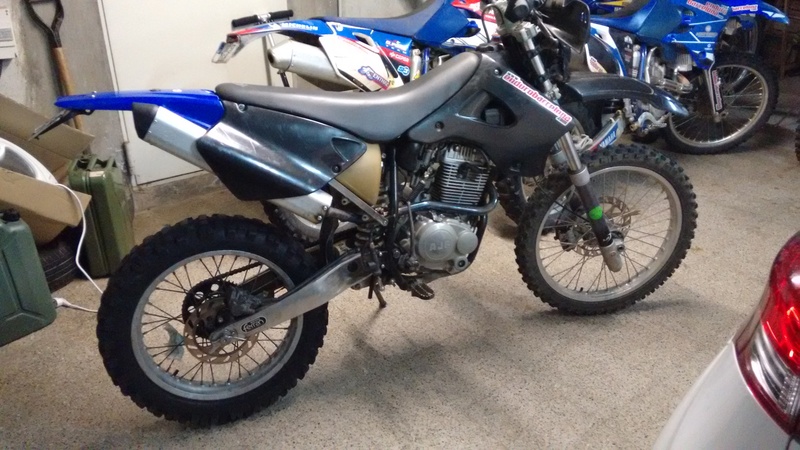 or smaller we still have a couple of modified yamaha wr 250f , 3 – 6 cm lower than stock one. 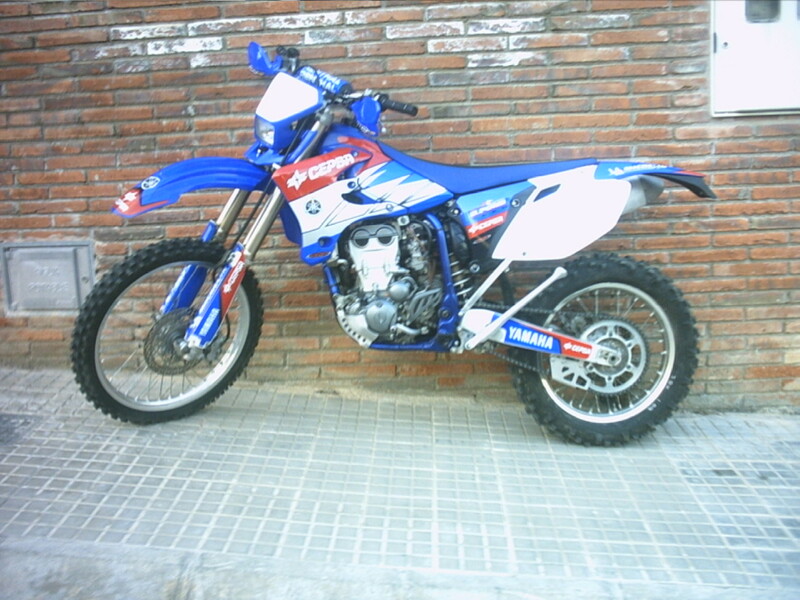 For all girls less than 165 cm that would like to experience enduro riding, we have the bike for you, AJP PR3 125 cc. 4 stroke, easy to ride engine and 20 kg less than the rest of our bikes. 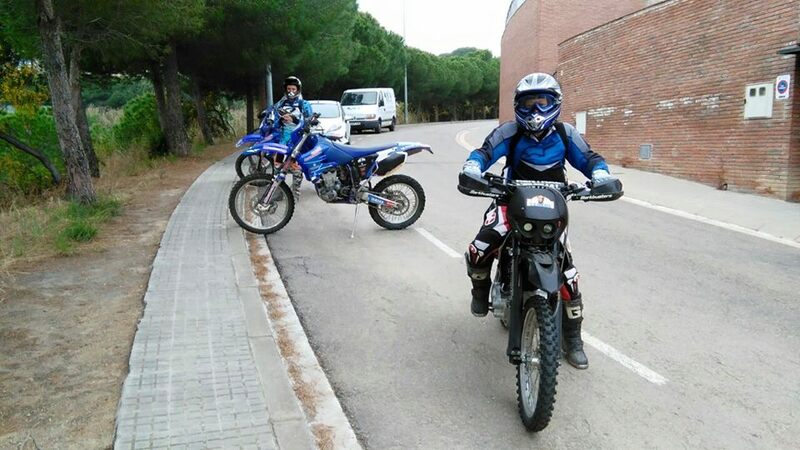 To ride our AJP PR3 and PR4 is enough a car driving licence. In any case to participate you have to be able to ride manual shift bikes.